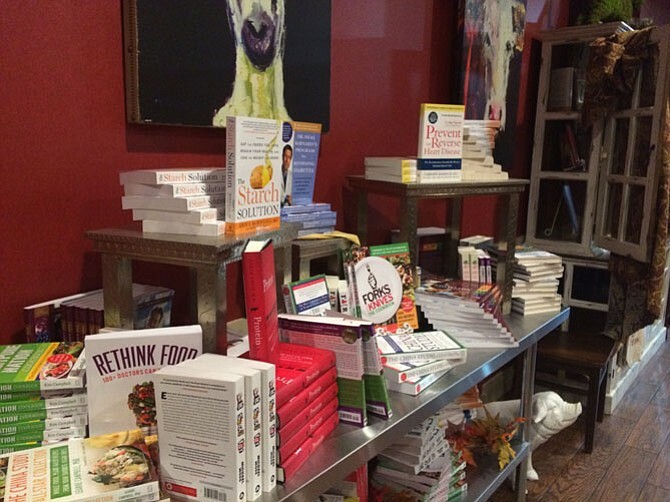 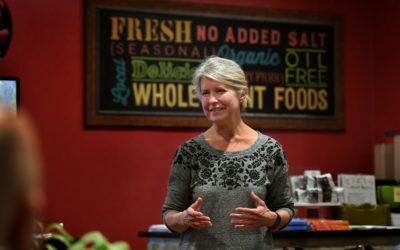 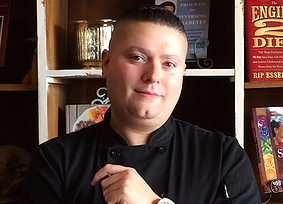 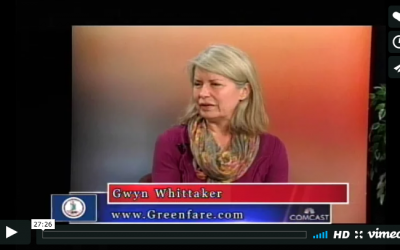 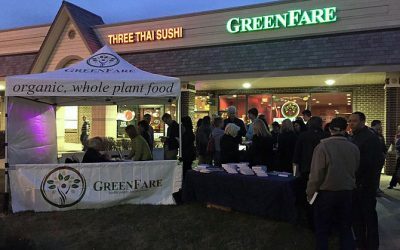 In May, GreenFare catered to more than 500 people at TEDxHerndon. 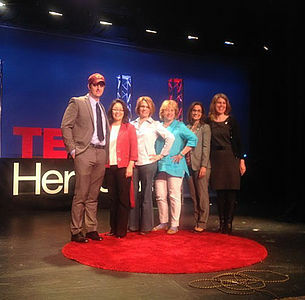 We were excited to learn that we were mentioned in an article about the event.Click to read the article. 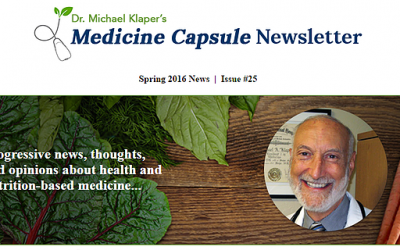 We were honored to learn that we have been featured in Dr. Michael Klaper's Spring 2016 edition of Medicine Capsule Newsletter! 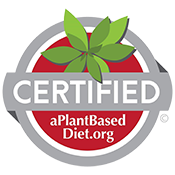 Click on the link below to check it out! 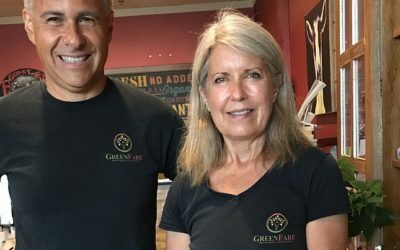 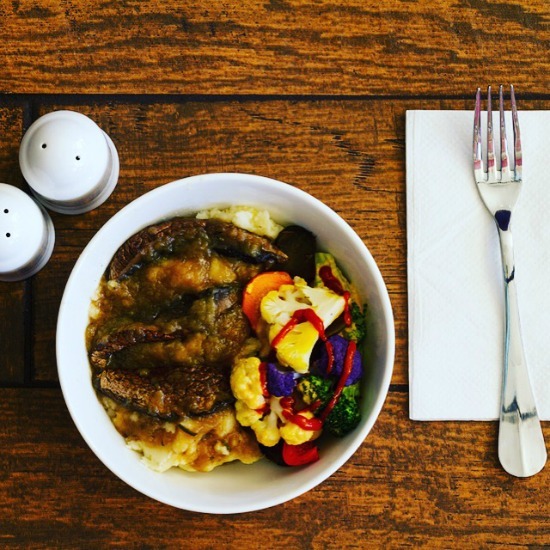 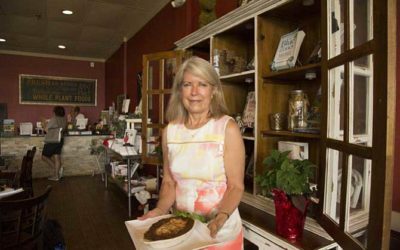 GreenFare was recently featured in the local Herndon Connection newspaper with a great review! 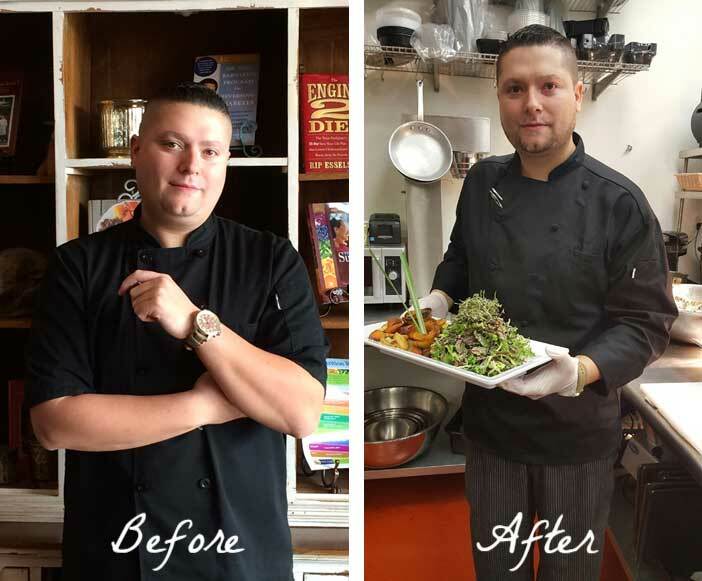 Click here to read the article, and drop in to see for yourself what everyone is talking about! 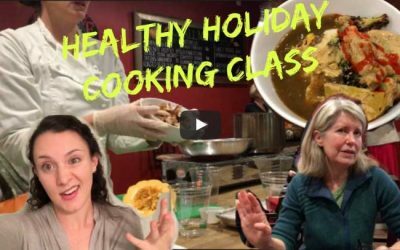 Thanks, C.HOW.I.DO for submitting this awesome video from GreenFare's Healthy Holiday Cooking Class! 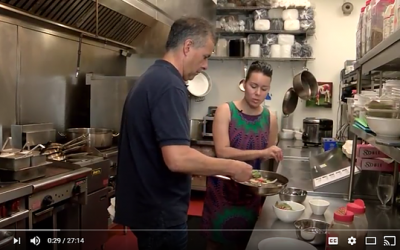 We're glad you and your father could attend our first cooking class, and we are so grateful that you shared your experience with all of us!